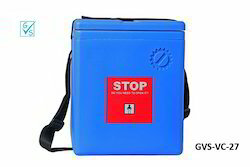 We are one of the leading manufacturers, exporters and suppliers of a wide range of Vaccine Carrier & Medical Ice Pack. 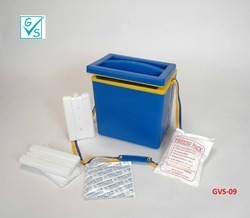 Offered range is used in pharmaceutical companies for vaccines transportation and storage. 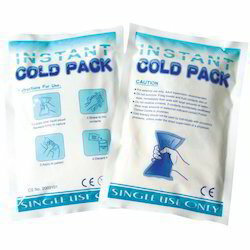 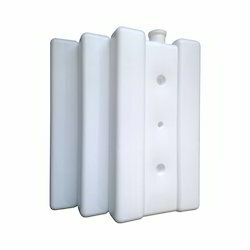 Our product range includes a wide range of ice packs. 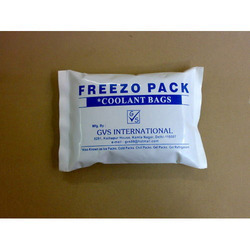 We are one of the leading Manufacturer, Exporter & Supplier of Ice Gel Packs. 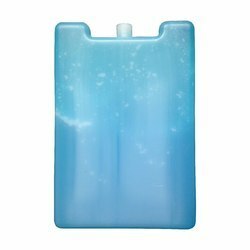 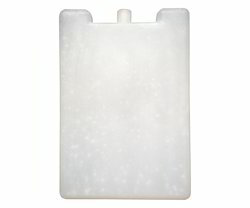 Prominent & Leading Manufacturer from New Delhi, we offer gel ice pack bottle. 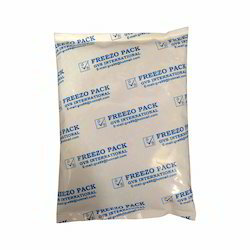 We are one of the leading Manufacturer, Exporter & Supplier of Gel Freezer Packs. 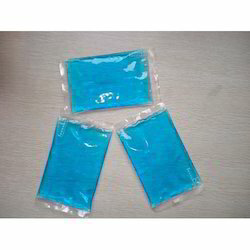 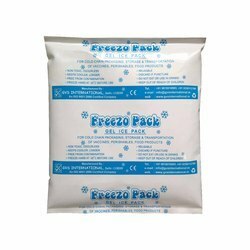 We are one of the leading Manufacturer, Exporter & Supplier of Soft Gel Ice Pack. 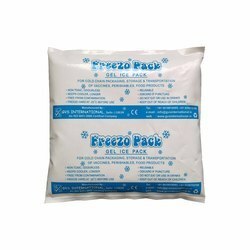 We are one of the leading Manufacturer, Exporter & Supplier of Vaccine Ice Packs. 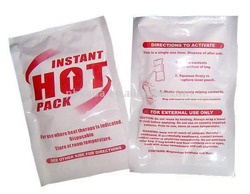 We are one of the leading Manufacturer, Exporter & Supplier of Medical Ice Packs. 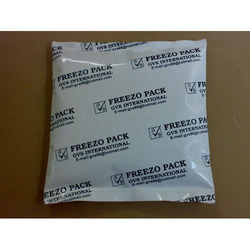 We are one of the leading Manufacturer, Exporter & Supplier of Reusable Ice Packs. 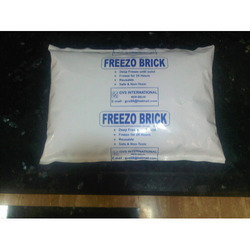 We are a leading Manufacturer of ice gel packs for shipping food from New Delhi, India. 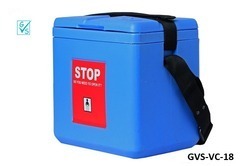 Providing you the best range of small vaccine carrier with effective & timely delivery. 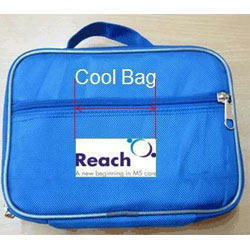 Prominent & Leading Manufacturer from New Delhi, we offer vaccine carrier bag. 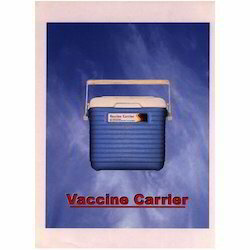 Offering you a complete choice of products which include large vaccine carrier. 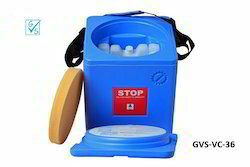 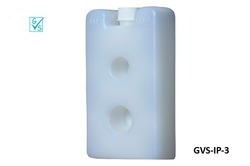 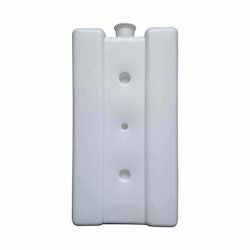 We are a leading Manufacturer of insulated vaccine carriers from New Delhi, India. 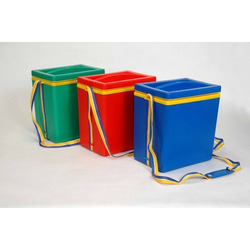 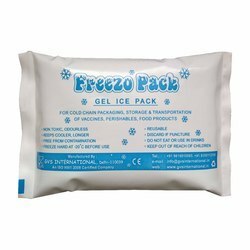 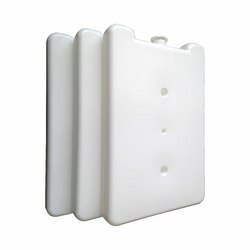 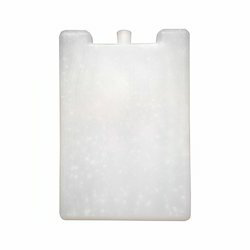 We are a leading Manufacturer of gel ice packs from New Delhi, India.